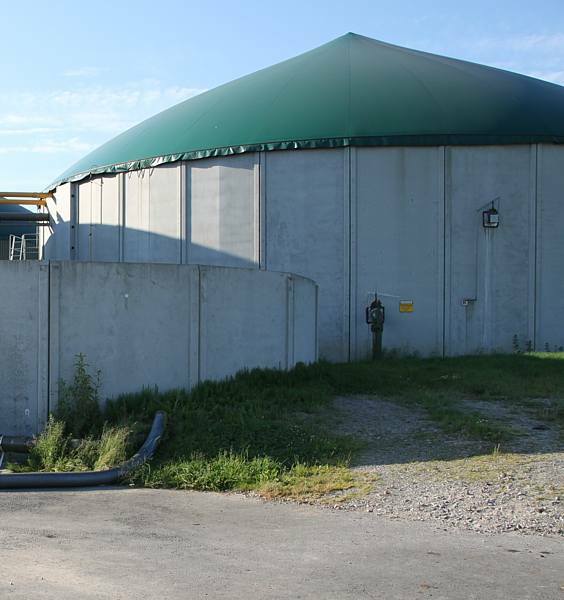 The combination storage is a repository for fermented residues with a gas storage roof of different construction types. 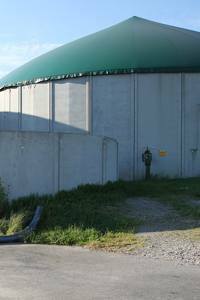 The requirements on the agitators are the same as they are placed on those for common storages. The operating unit has to be gas-tight in any case and ATEX-agitators are standard. Because of varying filling levels submersible motor mixers are once again first choice.